The Bachelor Recap: FIVE Women Just Went Home! 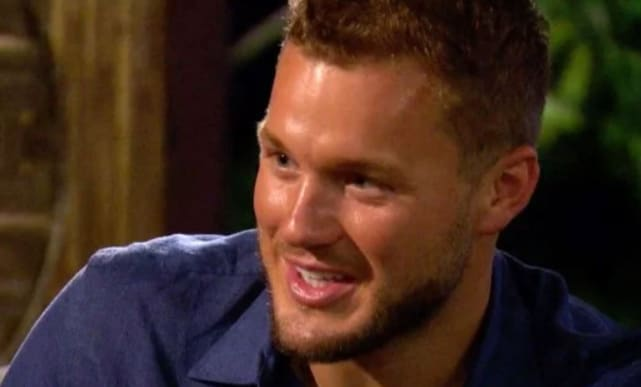 On last Monday's intense episode of The Bachelor, Colton Underwood walked away and seemed to quit the show. He didn't really, of course, but ABC did conclude the installment by fading to black before even airing a rose ceremony, telling fans the storyline would "be continued" this week. 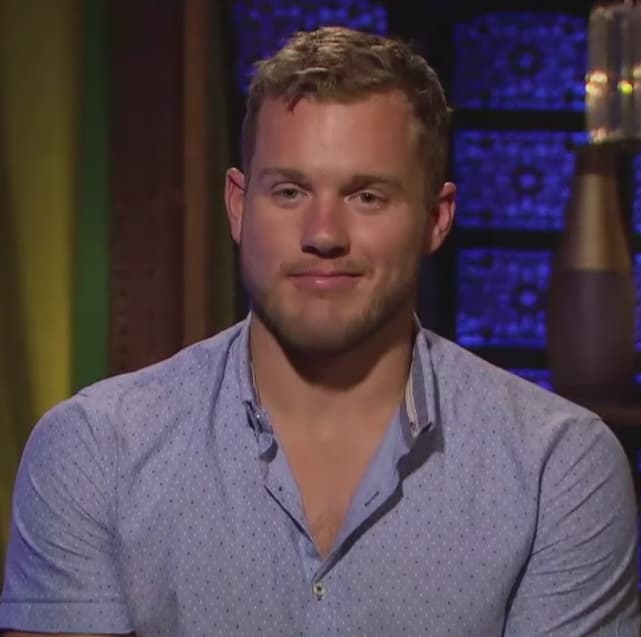 Those were the circumstances under which we turned in to The Bachelor yesterday, curious about Colton and where his mind is at these days. But we ended this episode with thoughts about two suitors instead, following their historic decision to truly quit the show. Gotta make up for not showing it last week, right? 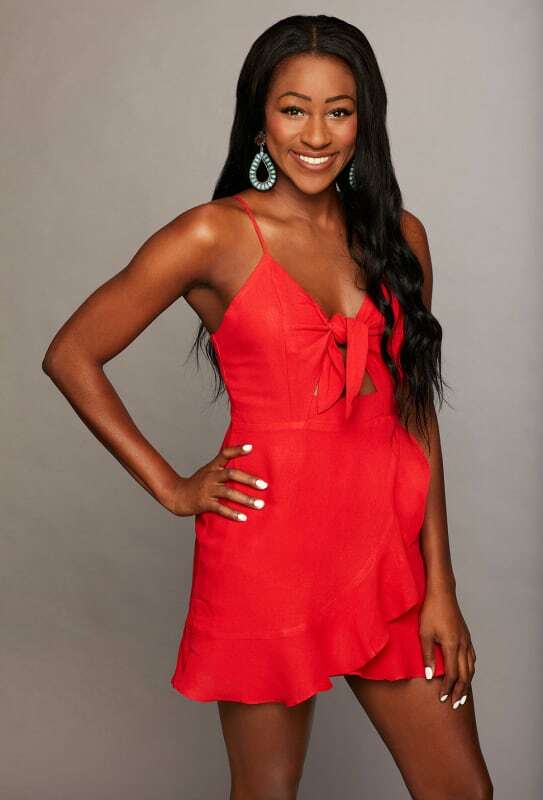 Almost right off the bat, Onyeka is sent packing after her explosive fight with Nicole in Miami. She got the early boot, too, of course. The women competed in martial arts prior to going to a party, at which Sydney confronted Colton about giving other women more opportunities than her. 4. Why No One-on-One Date? “My fear is that with the choices that you’ve been making, you are taking a lot of the easier choices with the people that you are pursuing. If that’s what you’re looking for, great,” Sydney told Colton candidly. Next story Drake & Offset: Feud Turns Violent at the Grammys! Previous story Larissa Lima: Posting Throwback Photos With Colt to Win Him Back?